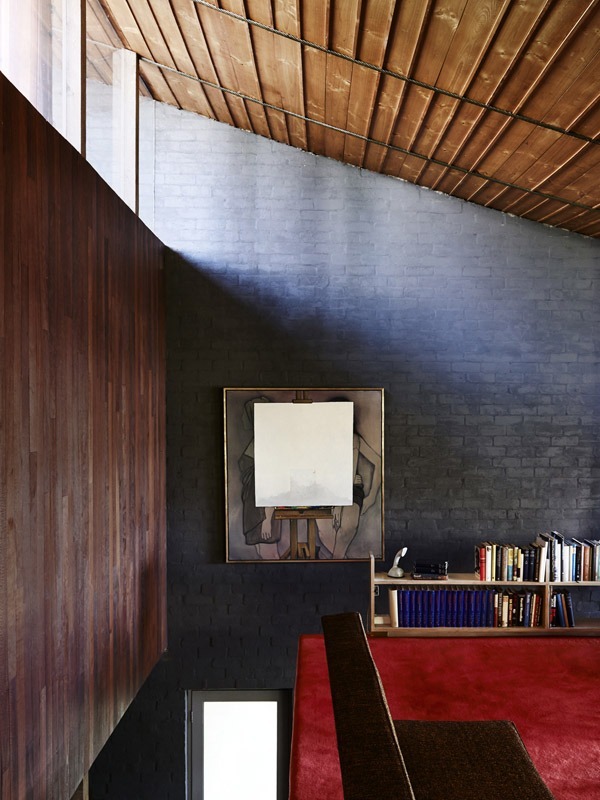 DADo is the film society of the Robin Boyd Foundation. 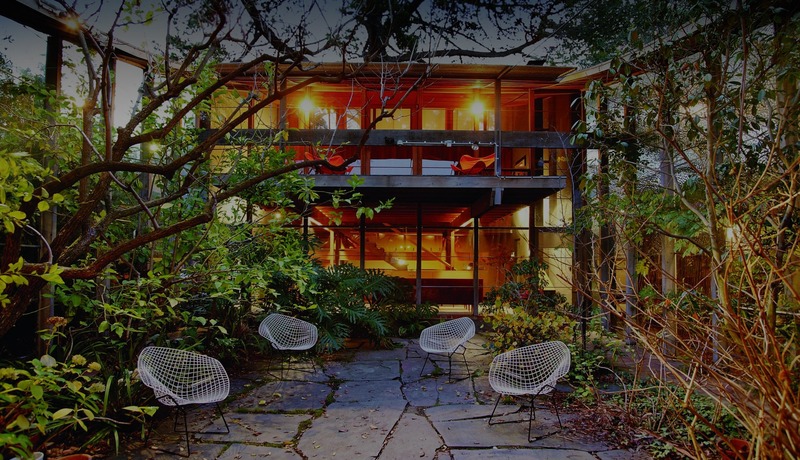 Our mission is to bring the best in documentaries and films on architecture, design and urbanism to Walsh Street, the house designed by Robin Boyd for his family in 1958. DADo aims to explore the relationship between film and the built environment and to promote a wider community appreciation and engagement with design. While DADo’s focus is on documentaries, we also screen feature-length and short films stretching from the Russian avant-garde to the present. Our screenings will include themes such as modernism, architectural process, urbanism, aesthetics versus functionality, gender and utopianism. Some films will be imported into Australia exclusively for our screenings, others will be classic favourites. All films are either in English or with English subtitles. DADo invites guest speakers to each screening to kick off the conversation with their unique perspective on the film subject. Guest speakers include prominent architects and designers, academics, artists, film critics, and individuals whose interests and experience intersect with a particular film. DADo is curated and managed by Laura Phillips, Jessie French, Adam Roggero and India Mitchell. DADo is a not-for-profit organisation that is a member of the Federation of Victorian Film Societies and affiliated with the Australian Council of Film Societies. 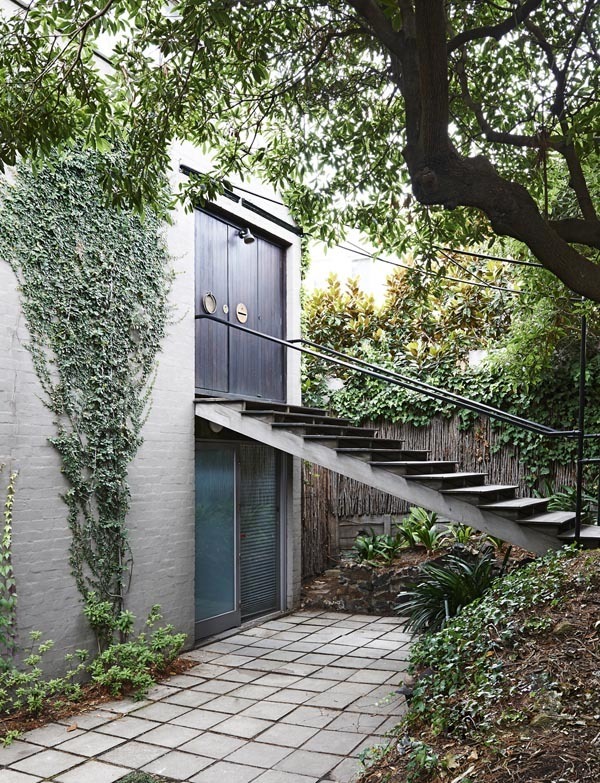 Screenings will take place at ‘Walsh Street’, home of the Robin Boyd Foundation and former home of Robin and Patricia Boyd. Walsh Street is a short walk from the No. 8 tram stop at the corner of Domain Road and Park Street or the 246 Bus route along Punt Road. Doors open at 6:30 pm; program starts at 7pm. Street parking only. Please refrain from excessive talking in the street as this may disturb neighbours. Walsh Street is a non-smoking venue and unfortunately cannot accommodate pets.